October 1 – 29 | Monday | 6:30 – 8:00 pm | B250/252 This overview class will help you develop a new level of comfort with our complex Bible. 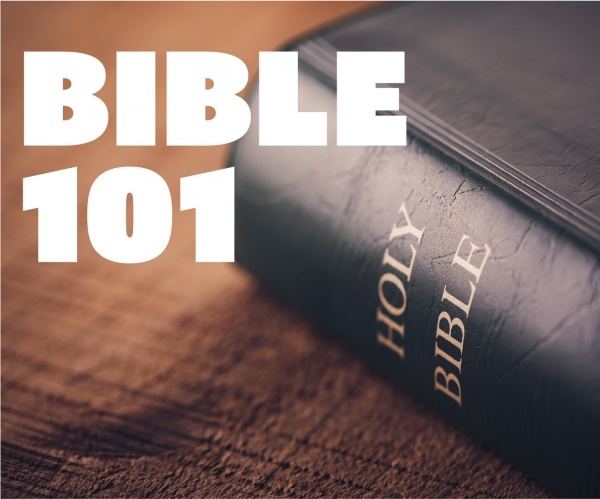 No Bible experience needed and everyone, no matter their experience, can learn from this overview. Class size limited to 12. Registration encouraged. Contact Penne’ Duncan.